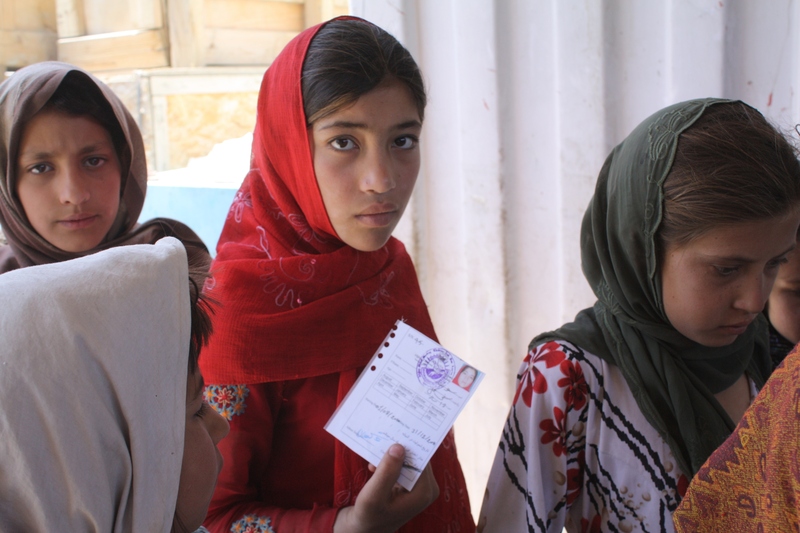 Since last year I have been writing about a promising take-home ration program for street children in Afghanistan. 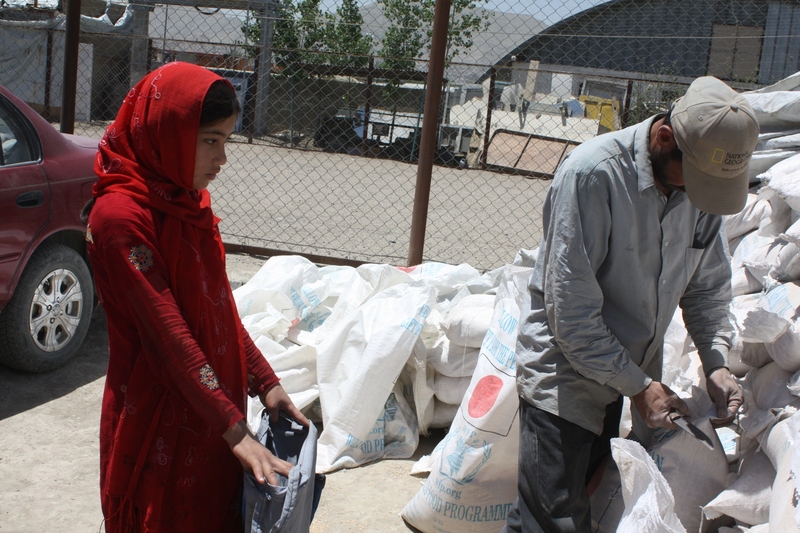 The UN World Food Programme (WFP) and the Aschiana Foundation are teaming up on this initiative which helps Afghan children caught in a severe poverty trap. 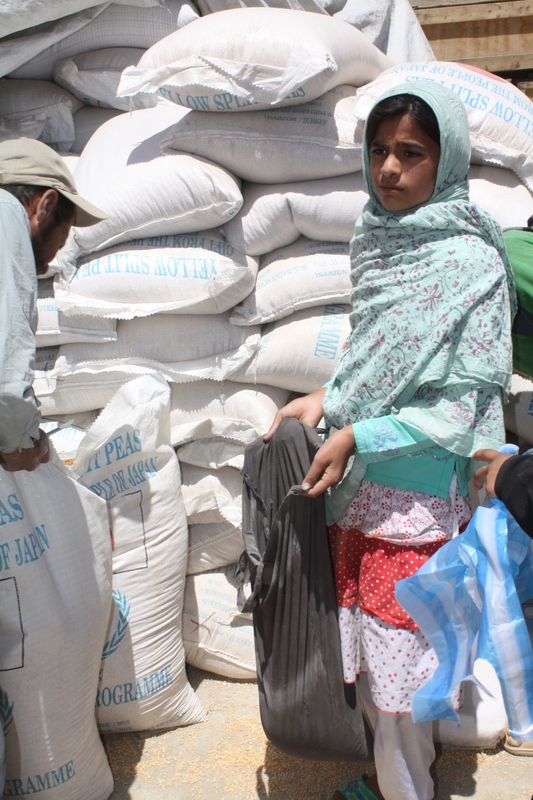 Below are some photographs of the food distributions courtesy of WFP. In the coming weeks the Congress will be deciding whether to cut international food aid. Programs like this one will be in jeopardy if the U.S. Food for Peace and other hunger fighting programs are scaled back. 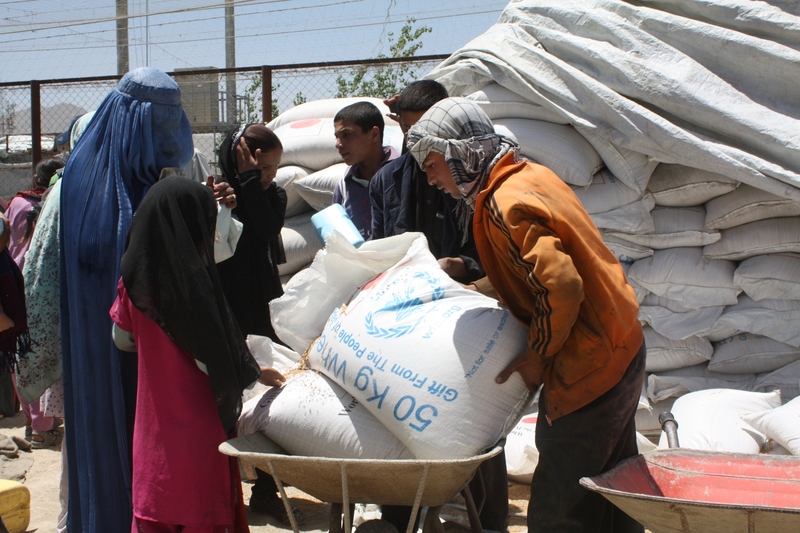 WFP depends on voluntary donations from the U.S. and other countries. See my interview with Nora O’Connell of Save the Children for more about the budget crisis. In my article Food and Hope for Street Children in Afghanistan, I talked about a promising collaboration between the UN World Food Programme and the Aschiana Foundation; the idea being food for Afghan children can give them an opportunity to get the education and the training they need to have a future. It’s the one chance Afghanistan has. 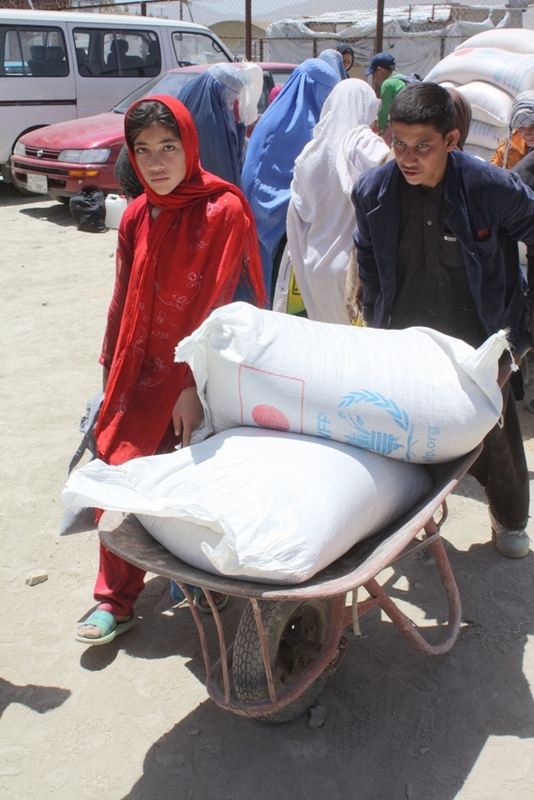 The World Food Programme (WFP) has provided photos of this initiative. It’s a life changer for street children, who live in poverty and are forced to beg just to get basics. With rations provided to them by WFP, they can concentrate on tutoring and training provided at Aschiana Foundation Centers. It’s a safety net for the street children and their families. Many an ill of a society can be fixed if children get the right nutrition and education. It’s vital we remember this now, when many people want to turn away from Afghanistan. 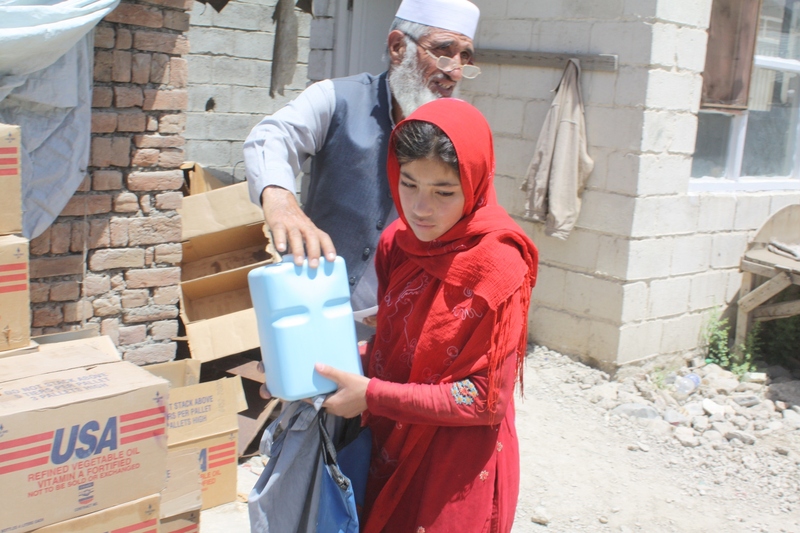 A massive drought has struck parts of Afghanistan this year. Food shortages exist in many provinces. Food prices are high. Malnutrition is likely to get worse. The UN World Food Programme is facing a huge funding shortage despite the recent 40 million dollar donation by USAID. 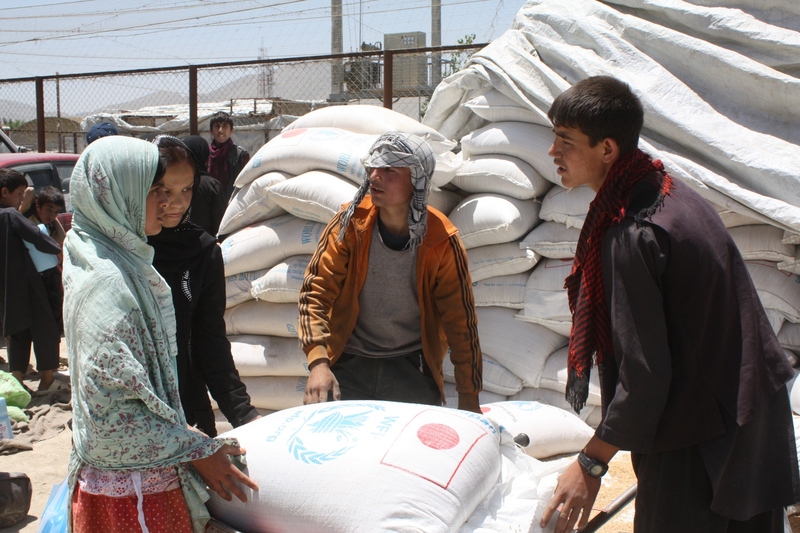 The international community needs to come together and invest in fighting hunger in Afghanistan. The Afghanistan drought crisis comes at the exact time Congress is proposing reducing international food aid, one of the most inexpensive foreign policy initiatives. 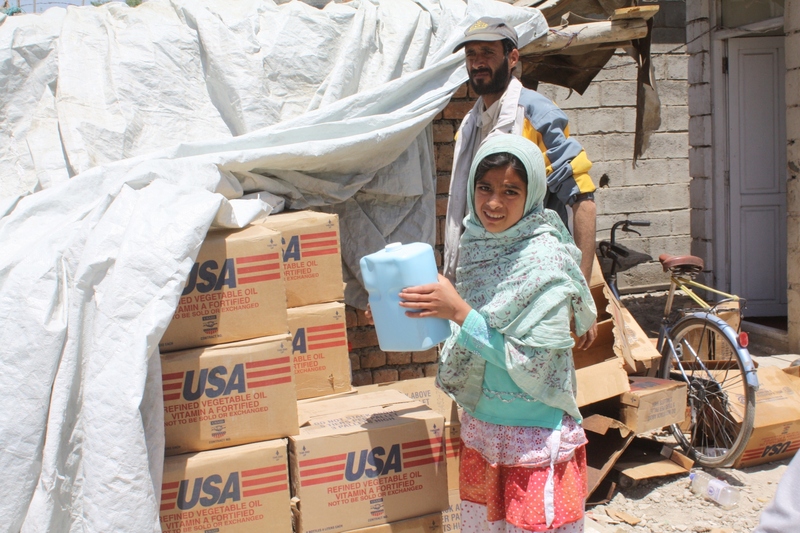 Reducing Food for Peace and other hunger fighting programs will harm Afghanistan and other countries where development and peace are on the line. Support for the World Food Programme, Aschiana Foundation, Save the Children, Catholic Relief Services, World Vision, Oxfam and others is vital at this stage. There should be no withdrawal of humanitarian aid from Afghanistan. Article first published as The Investment We Need to Make in Afghanistan on Blogcritics.